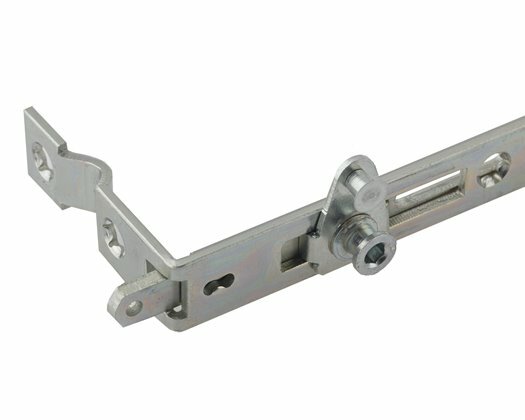 Total Hardware is the exclusive distributor of Trojan’s Elite range of door hardware. Manufactured from high grade marine stainless steel for excellent corrosion resistance, the Elite Escutcheon, Central Knob & T Bar Handle come with a 25 year guarantee. Total Hardware is a leading supplier of hardware to the replacement window and door market. We offer a comprehensive range of products from market-leading brands, including Archibald Kenrick, Fullex, GU, Trojan and Yale, as well as our own new and exclusive brand of premium hardware, Quantum. At Total Hardware, we’re as passionate about the service we offer as we are about the quality of our products. With quick turnarounds on quotes and prompt, reliable next day deliveries on a nationwide basis, our first priority is always the client. Have a look at our extensive range of products and give us a call on 0113 243 2255 if you too would like to benefit from amazing trade prices and customer support on market-leading hardware.